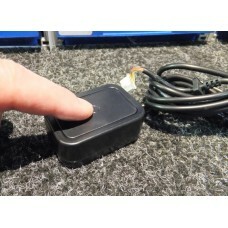 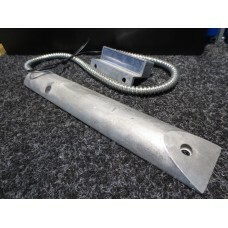 Liquid Level Magnetic Reed SwitchCan be mounted in either up or down positions depending on how you .. 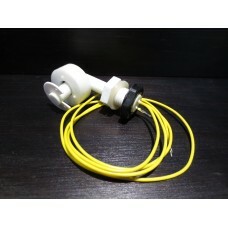 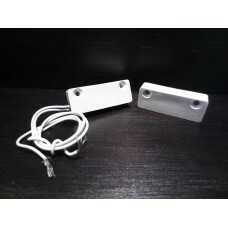 Magnetic Reed Switch for Alarm Security System, Door, Window, Surface Mount V1Switch is closed with .. 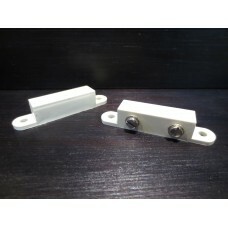 Magnetic Reed Switch for Alarm Security System, Door, Window, Surface Mount V2Switch is closed with ..
Push Button Switch Box with LED & IR Receiver LED and some components, for Hobbiest or Project75..
Roller Shutter Garage Door Industrial Heavy Duty Alarm Reed SwitchReed Switch is closed with magnet ..